ADC is a great brand selling the range of devices like cell phone. We organized 194 great references related to this manufacturer . 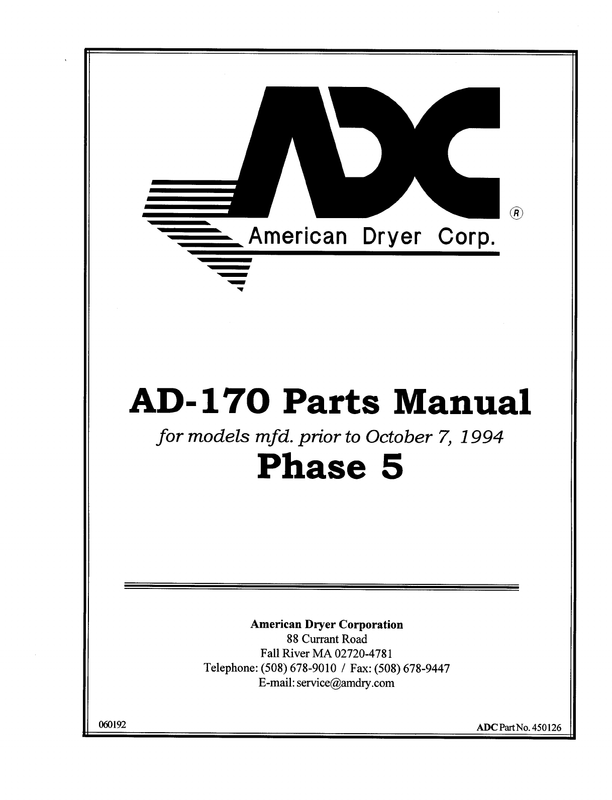 Now you're reading a user guide for ADC Clothes Dryer AD-170.